Bachelorette parties are becoming pricier than ever. If you and your crew want to have a fun time but stay in budget, here are some destinations you'll want to check out. These days, bachelorette escapes are becoming more luxe than ever, turning into week-long, far-flung affairs. 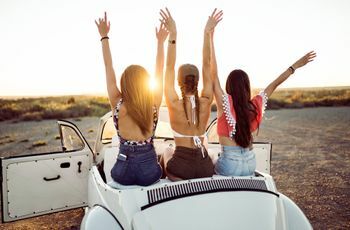 But here’s some good news: there are plenty of bachelorette party destinations for those on a budget, so you don’t have to blow your entire wedding savings (and your bridesmaids’ bank accounts) on your bach: You can still have the great escape of your dreams, but on the cheap. You just need to think a little bit outside of the box. 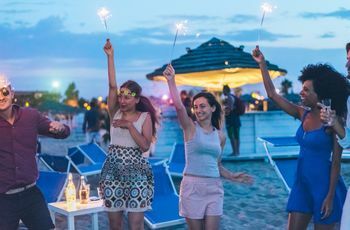 Start with these great bachelorette party destinations on a budget. If you and your girls are seeking a wine-fueled weekend you thought you could only get in pricey Napa Valley, California, wait till you hear about the beautiful Finger Lakes region in upstate New York (just a few hours’ drive from NYC!). 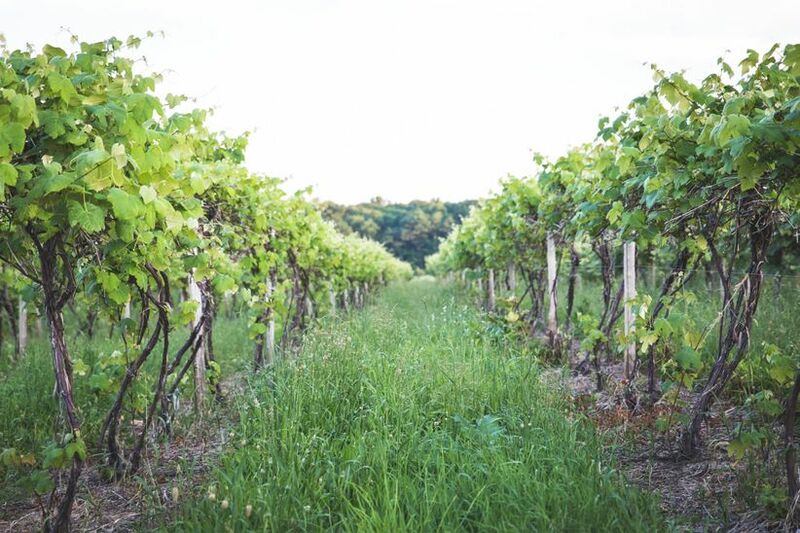 Packed with vineyard tours and tastings, plus beer and cider breweries, quaint downtowns and lush landscapes, the Finger Lakes region offers everything wine country at a fraction of the price (and distance, if you’re located on the East Coast!). If you’re an outdoorsy bunch, maximize your fun (and burn off those wine hangovers) with tons of lake activities in the summer, or visit in the fall months for foliage-filled hikes! 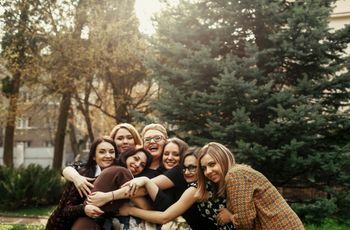 Offering the amenities of America’s hippest cities like Brooklyn and LA, but with less of that pesky big-city markup, Austin is an ideal bachelorette party destination on a budget if you and your girls are looking for an urban escape packed with top-notch dining, drinking, shopping and entertainment. For the best value, go Airbnb—you’ll find a great value with bedrooms for the whole squad thanks to this little city’s close proximity to residential neighbs (something you’d be hard-pressed to find in a bigger city like NYC). And with Texas’s warm, dry climate, you can pack all the cute outfits with little worry about rain! 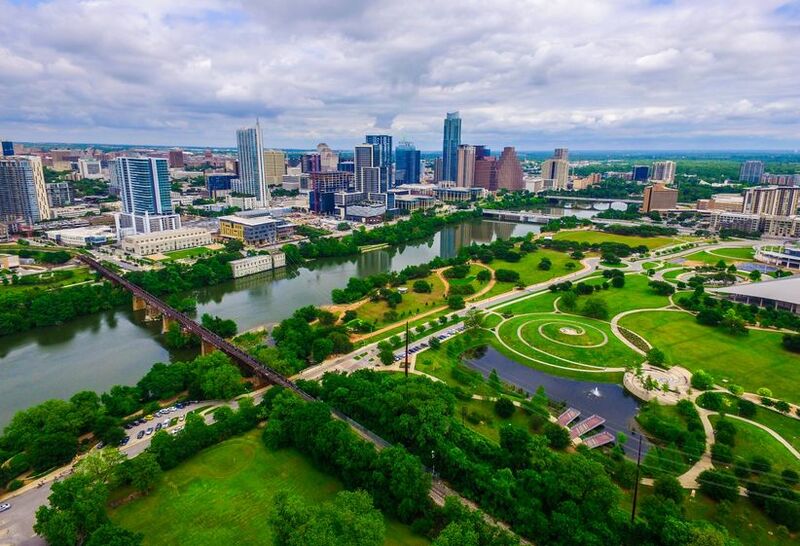 Best of all, while you can find all the big-city delights you’re craving in Austin, you’ll also be close to lakes and hiking if you want to make a break for nature (for free!) during your bachelorette. Talk about the best of both worlds! 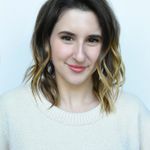 Don’t have the celebrity status to book a beach house in buzzy Montauk or Nantucket for your bachelorette? Head north for one of our favorite bachelorette party destinations on a budget, a seaside village that offers much of the same nautical charm but without the influencer-inflated price tag. 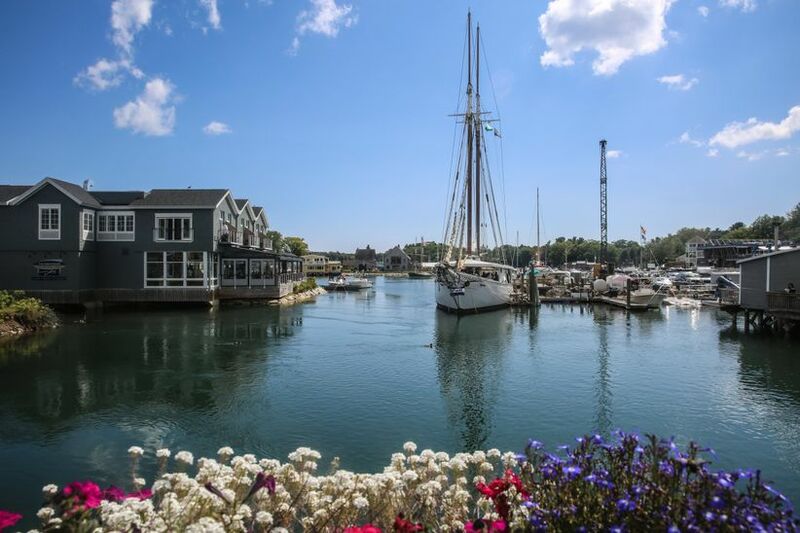 From cozy inns to resort hotels with beach clubs, you’ll find it all in this coastal escape in Southern Maine, not to mention fresh-caught lobster rolls that are shockingly affordable, all with that down-to-earth chillness you expect from a low-key small town. And with a bustling town square, you’ll never run out of fun once the sun sets–just don’t expect to spot any Instagram models while you’re throwing back local brews with the girls. Vegas is probably the bachelorette party capital of the nation—with the hotel, food and event ticket prices to match! If you’re looking for Vegas vibes for less, venture off the beaten path to San Juan, where you can combine beach days, casino nights and culture hopping all in one amazingly affordable trip. 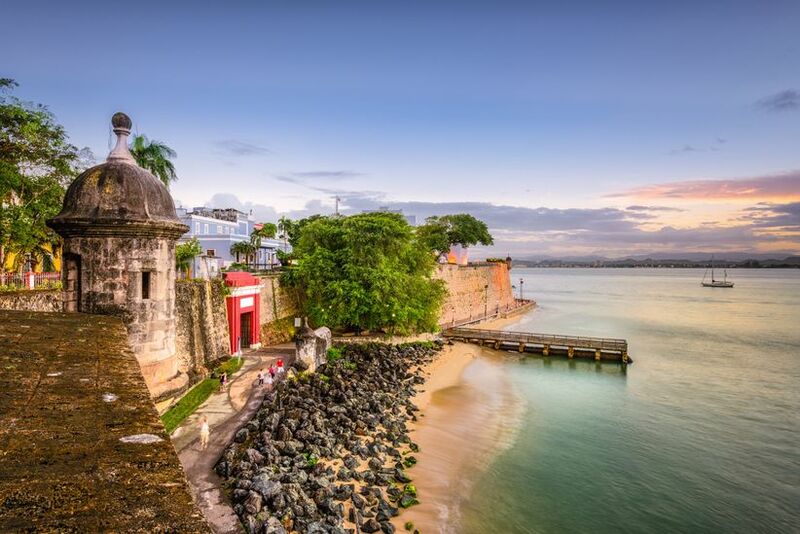 Puerto Rico is a US territory, so you won’t need a passport, and it’s a short, inexpensive flight that feels like a world away when you get there. Many of the larger hotels boast casinos and entertainment (hello Vegas! ), plus beach access and pools (hello tropics! ), and the Old San Juan district is packed with enough history, restaurants and shopping to keep every gal in your group entertained till cocktail hour. Definitely one of our favorite bachelorette party destinations on a budget. 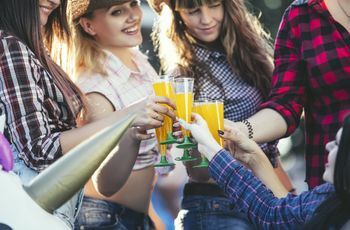 Coming in at a close second to Vegas, New Orleans is one of America’s most popular bachelorette party haunts, thanks to its mild weather, gorgeous scenery, storied past and, duh, generous open container law (that is, you can drink alcohol right out on the streets!). But did you know you can find all of that (including cocktails to go!) in beautiful Savannah, GA, sans the “bachelorette destination” markup? 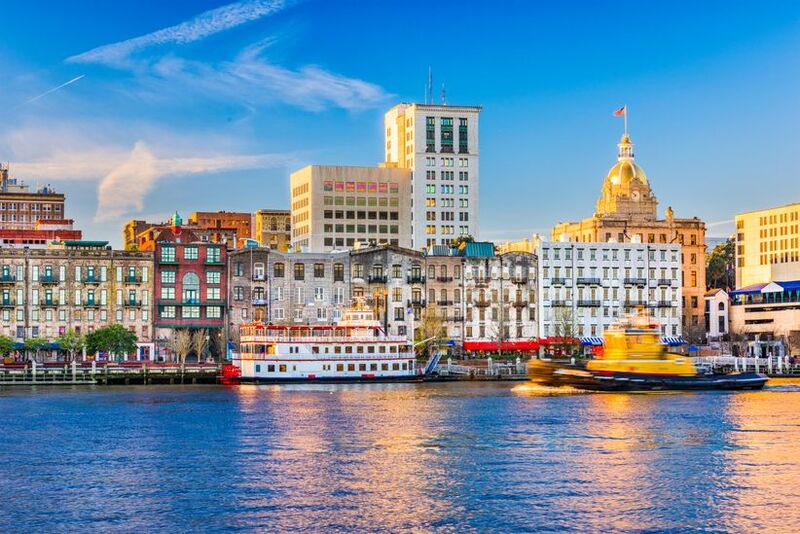 Still an up-and-coming tourist destination, Savannah boasts the stunning architecture and scenery you’d associate with Nola (Spanish moss, anyone? ), plus fun activities like haunted ghost tours and riverboat rides, in a bit more of a relaxed atmosphere (read: you won’t be competing with 1,000 other bachelorette parties at the same bar as yours!). And it does Nola one better in one are that really counts: beach access via Tybee Island, located just a few minutes from the downtown center.